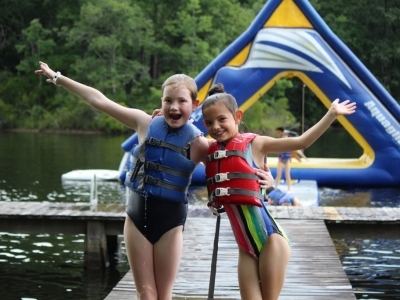 Since 1970, Twin Lakes has provided families with a summer camp program nestled in the rolling hills and piney woods of central Mississippi. 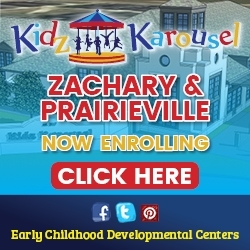 With day camp for ages 5-8, overnight camps for ages 6-12, the L.I.T. program for teens age 13-15, summer staff opportunities for ages 16 and up, and a full-service conference center for churches, schools and businesses – there is truly an opportunity for every member of the family at Twin Lakes. 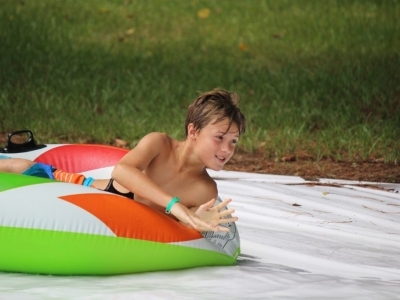 Our summer camp program at Twin Lakes is founded on God’s word, and Twin Lakes strives to hire responsible, dedicated, joyful servants of Christ to make an impact on the lives of children through the power of the Gospel of Jesus Christ displayed in the beauty of His creation. 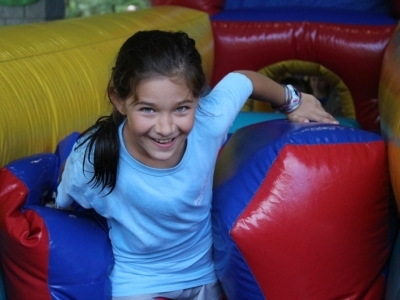 The purpose of Twin Lakes Summer Camp is to provide a fun, safe, outdoor environment where kids learn from the staff to glorify God in every area of life. Developing relationships with these children is at the forefront of everything we do, in order that we may minister to their spiritual, emotional, and physical needs through our words and our actions. Through our activities and Biblical assembly times, Twin Lakes' counselors and staff not only teach the Word, they live out God’s promises as they demonstrate the joy of knowing Jesus Christ. 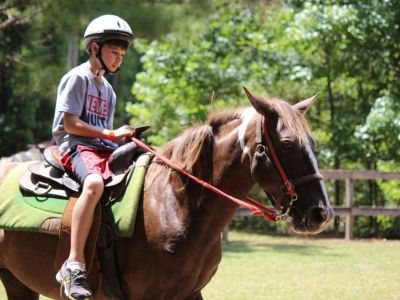 Horseback Riding, Waterfront, Challenge Course, Archery, Rock Climbing, Pool, Games, Sports, Bible Curriculum, etc.